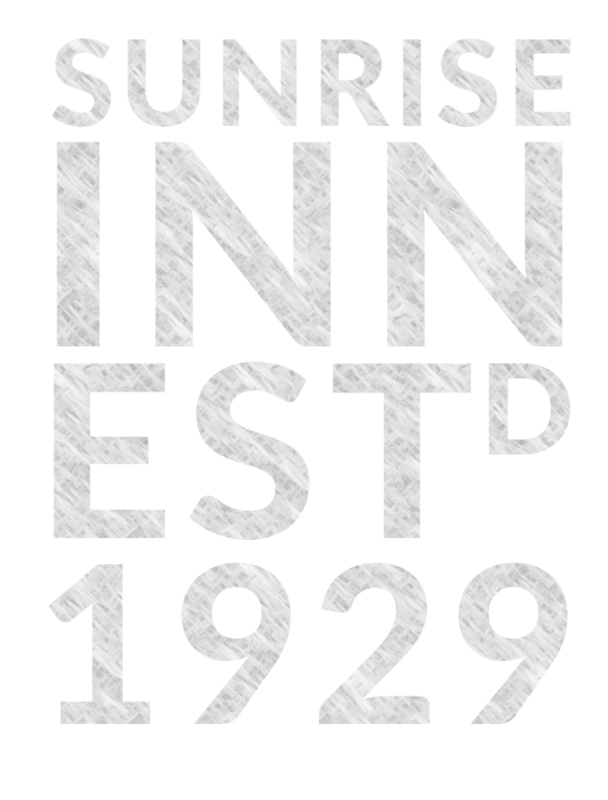 Banquet Rooms at Sunrise Inn | Downtown Warren, OH. 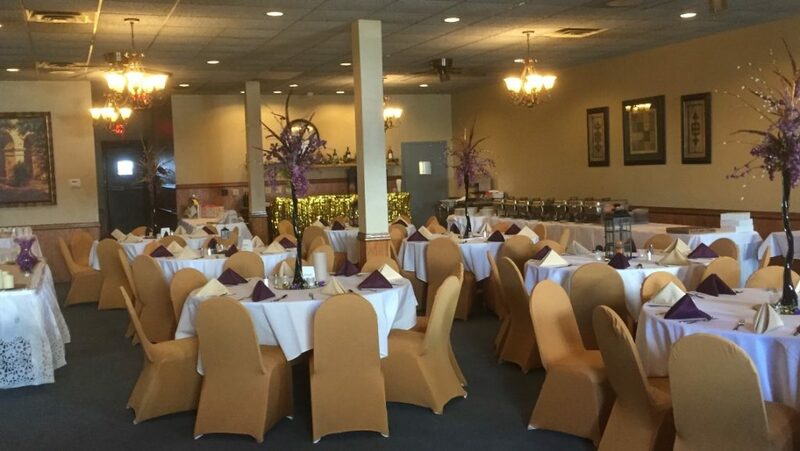 Our Large Banquet Room accommodates a minimum of 40 guests. The Dinner Buffet Menu offers a crowd-pleasing selection of entrees, side dishes, salads and desserts with the flexibility to make special requests. Our Small Banquet Room can be reserved for up to 40 guests. Guests order from the Restaurant Menu. Browse our Banquet Menu below to see all the choices that we offer. Are you looking for something special? Don’t hesitate to give us a call at (330) 392-5176. We’re here to make sure you have a great event! To download our Banquet Menu, click here. All bar services include a Sunrise bartender.